If you are suffering from kidney failure in maui, you need to contact someone who understands and is sympathetic to your needs. Call Jed Kurzban 8088002445. Living with a preexisting medical condition can be a burden. It can hinder your from living a normal life in some cases; while in other cases it may have serious side effects. But one thing is for sure, there are a lot of doctor visits and compromising when it comes to diet and your daily activities. Some conditions get worse as the years go on, leaving no other choice but to find alternative treatments or increase medications. The burden then becomes more prominent and your body starts reacting negatively – mainly your organs. And once organ failure occurs, it is rarely reversible. One common type of organ failure is kidney failure. Thousands of people suffer from kidney failure each year. When your kidneys fail, it means they have stopped functioning well enough for you to survive without life-saving treatment. Once this happens, the only remedies are either dialysis or a kidney transplant. Either way, it will affect you financially. Mounting medical bills from treatment or surgery can be overwhelming and a source of stress to the patient. After undergoing intense treatment or a transplant, the last thing you need is the burden of not being able to pay your medical bills. That is why if you are suffering from renal disease or renal failure, you need to contact a caring organ failure attorney in Maui. Kurzban Kurzban Tetzeli P.A. have been representing kidney failure – and organ failure – victims for years. They understand how difficult it can be living with renal (kidney) issues, and for it to progress into full-blown kidney failure. They are some of the most compassionate and caring organ failure attorneys in Maui, and they do everything in their power to make sure their clients are well taken care of. 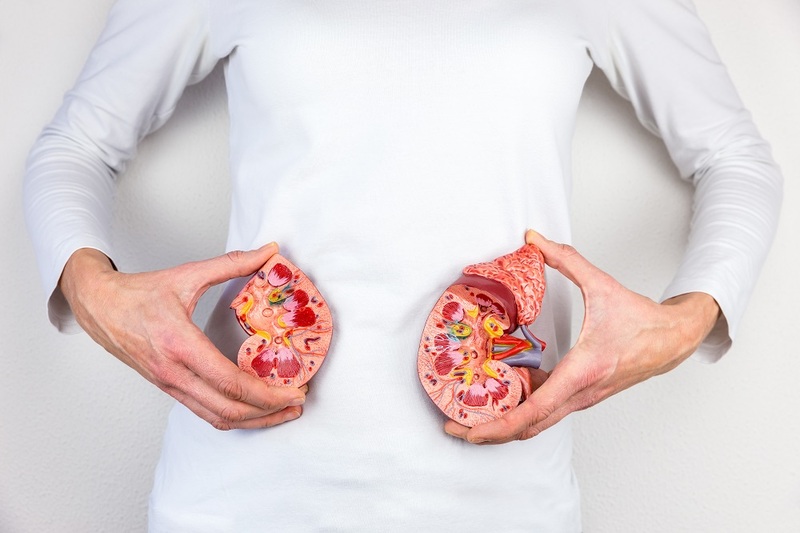 Kidney failure or end-stage renal disease (ESRD) is the final stage in chronic kidney disease. In many cases, kidney failure is caused by other chronic health issues that have caused damage to them little by little over time. Diabetes is the most common cause of renal failure. Second, is high blood pressure. Autoimmune diseases – like lupus – can also spark kidney failure; as well as urinary tract problems and genetic diseases. Although damage takes years, the kidneys can stop functioning suddenly (withing 48 hours). This is known as acute renal failure. And the most common causes of acute kidney failure include: heart attack, illegal drug use, lack of blood to the kidneys and urinary tract problems. If you are suffering from kidney disease, especially kidney failure, you need to contact someone who understands and is sympathetic to your needs. Kurzban Kurzban Tetzeli P.A. are those people. They are some of Maui’s top caring organ failure attorneys. They know what it takes to get you properly compensated for your medical issues so you can undergo the treatment you deserve. Do not hesitate to reach out to them. The longer you wait, the more detrimental it could be to your health. Contact them right away.